Hi bro/sis, well i have an Iphone 5C, usually on windows, it need itunes to transfer files from PC to Iphone. But when i'm using archlinux, i can't mount it or detect it, then i searching it on arch wiki then found these article. 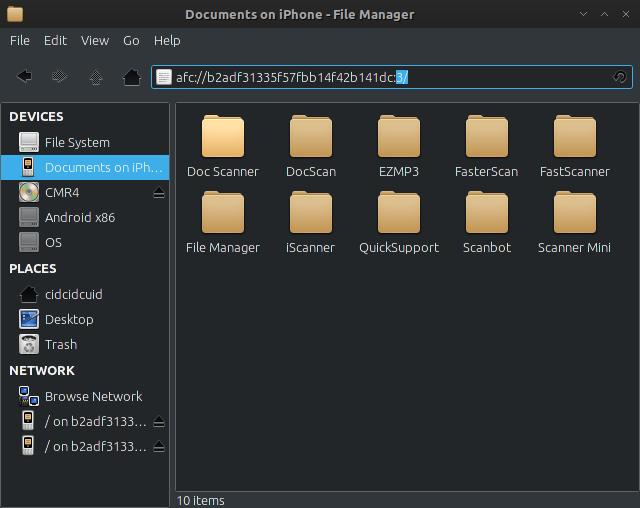 Then reboot after install gvfs-afc and usbmuxd, now connect the iphone on PC, choose file manager that you want. (Pcmanfm, nautilus, dolphin, etc). Then the iphone's storage will be automaticly detected. What's difference when mount iphones in windows version, well with archlinux i can copy any files directly using file manager into iphones, no need 3rd application like itunes. Photos and videos that you capture using iphones can also be copy into archlinux system. And for other media like music it's same you need itunes or 3rd applications. 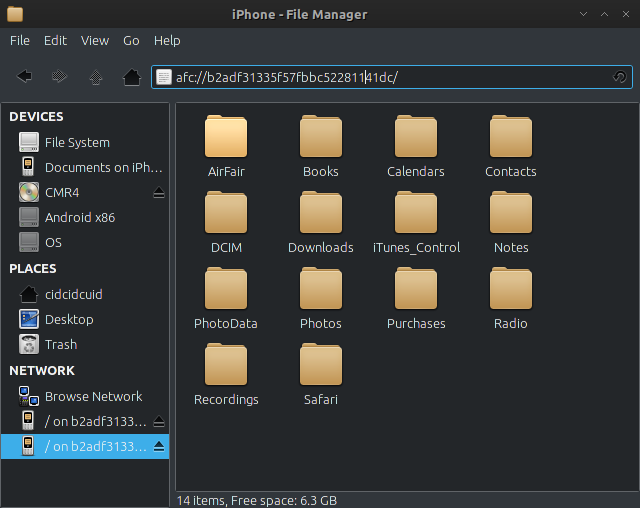 I'm usually using EZMP3 for transfering music from archlinux system into iphones using wireless.